Nothing beats a homemade Christmas cake. I wouldn't say it is our family tradition as I don't make one every year but I do when I can as it is so worth the effort. 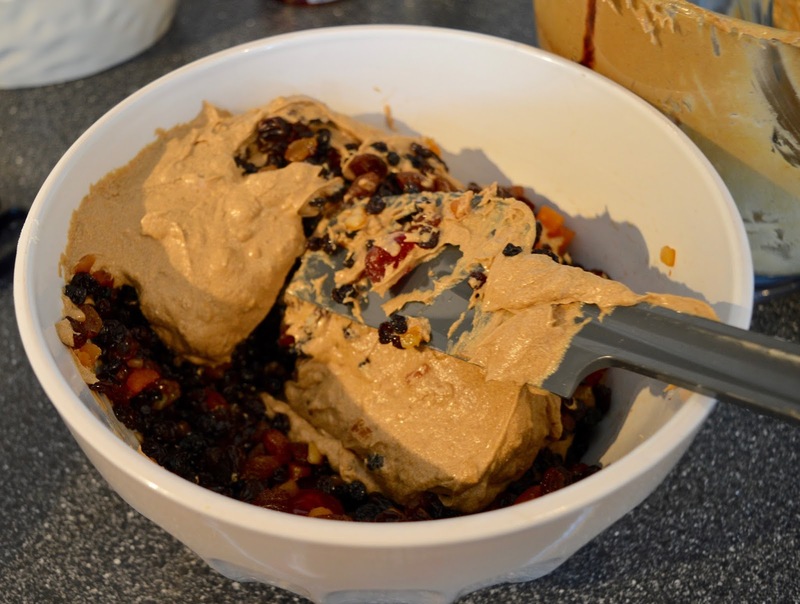 Christmas cakes do need a fair few ingredients and we spent around £20 on ours. 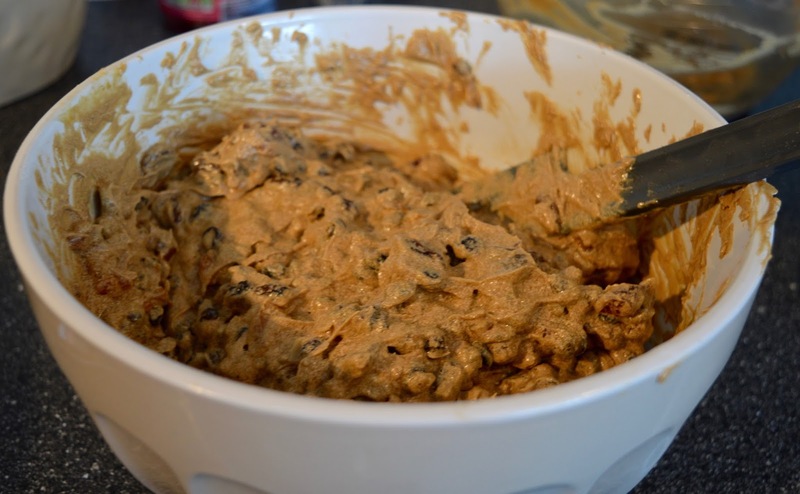 That does include a cheap bottle of Amaretto from Aldi and we had leftover ingredients that we used to make Mincemeat. 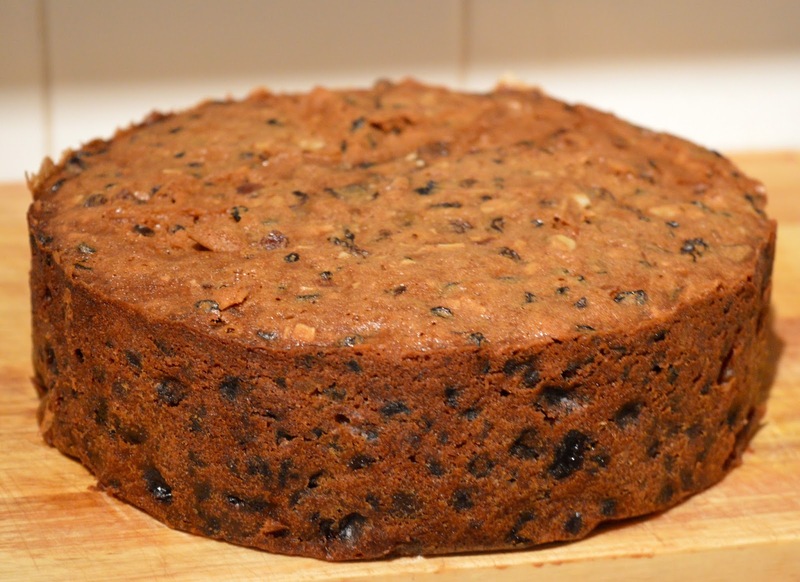 A Christmas cake is actually pretty simple to make - it's the measuring out of ingredients and the actual baking that takes time. 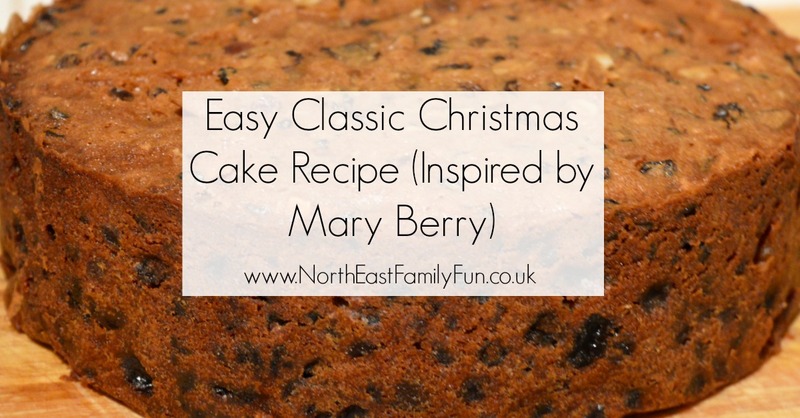 I have tried a few recipes over the years from Delia Smith to Nigella but Mary Berry's is my favourite and the one I always use now. I have made a few tweaks to the original recipe though. I hope you like it! 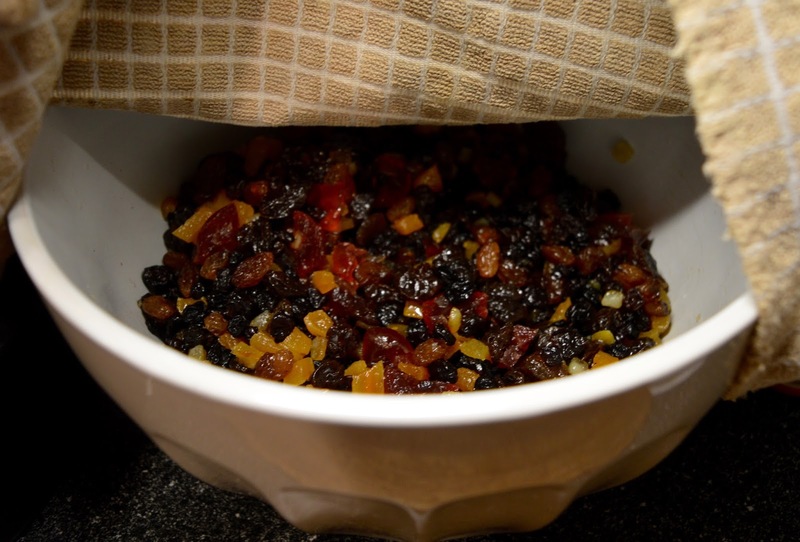 Your fruit cake needs to cool and can then be wrapped ready for feeding. You will need a 20cm round deep cake tin. This recipe is supposed to create 12-15 slices but ours lasts a lot longer than this. The cake is pretty deep so you can get away with serving pretty thin slices I think. The preparation begins the night before. Start with your cherries - snip them into quarters and pop them into a sieve. Run under a cold tap for a few minutes and then pat dry. Snip your apricots into small pieces then add the cherries, apricots and other dried fruit do a large mixing bowl. Cover with 5 tbsp of Amaretto (I just give it a good glug), stir and cover with a tea towel. Leave overnight in a cool room. 1 - Pre-heat the over to 140C/Fan 120C/Gas 1. 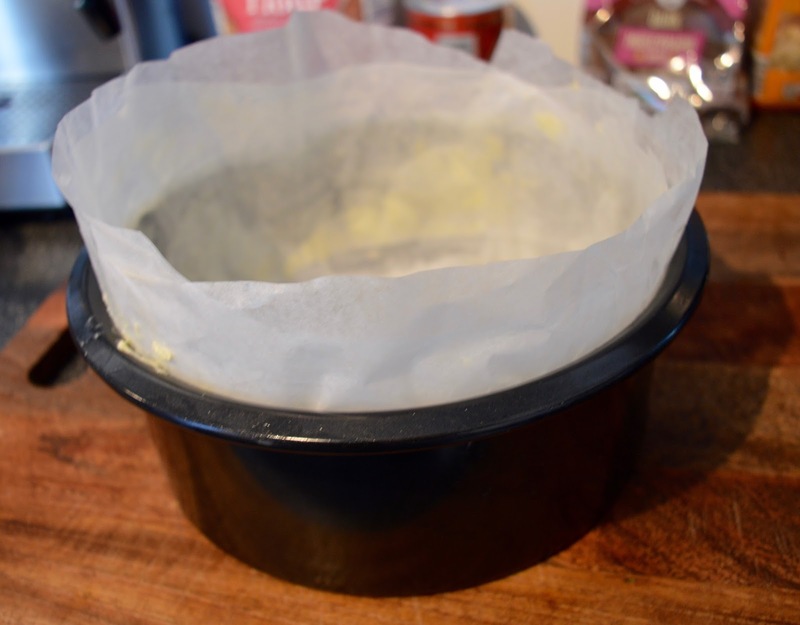 Grease and line your 20cm deep round cake tin with a double layer of baking parchment. 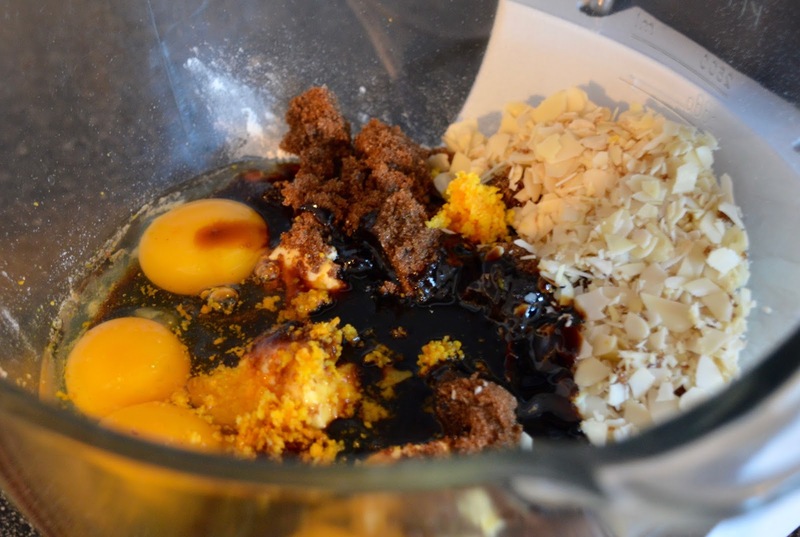 2 - Place the flour, spices, butter, sugar, eggs, almonds, treacle and orange rind into a large bowl or food mixer and beat well. 3 - Carefully fold the soaked fruits into your cake batter until combined. 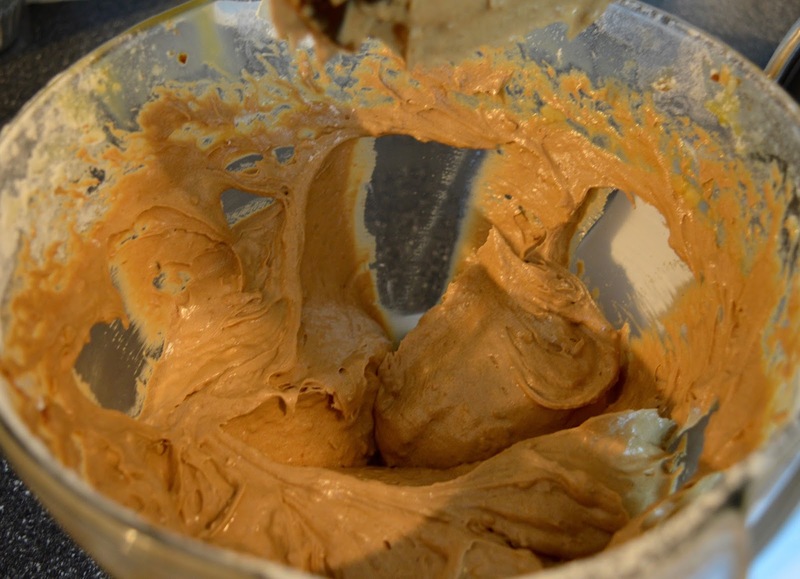 4 - Spoon the mixture into your cake tin and smooth the top with a spatula. Loosely cover the top with a double layer of baking parchment. 5 - Bake in a pre-heated oven for 4.5 hours or until the cake feels firm and a skewer inserted in the centre comes out clean. 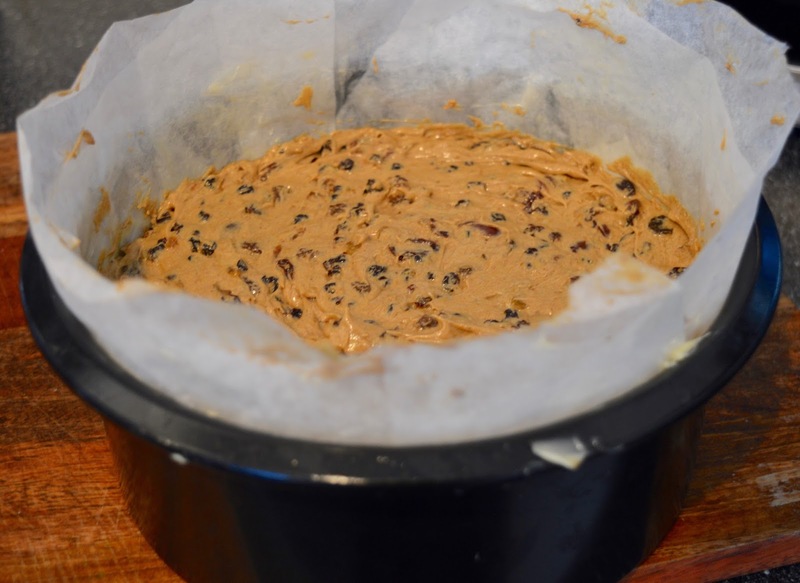 6 - Leave the cake to cool in the tin and then wrap completely with a fresh double layer of baking parchment and then finally wrap the whole cake in tin foil. Store in a cool, dry place. Every week, pierce the cake with a skewer in around 10 places and spoon amaretto over the cake to 'feed' it before re-wrapping. You will need to cover the cake with almond paste (or marzipan) about a week before icing but I'll be back mid-December to update you with details on how to do that. 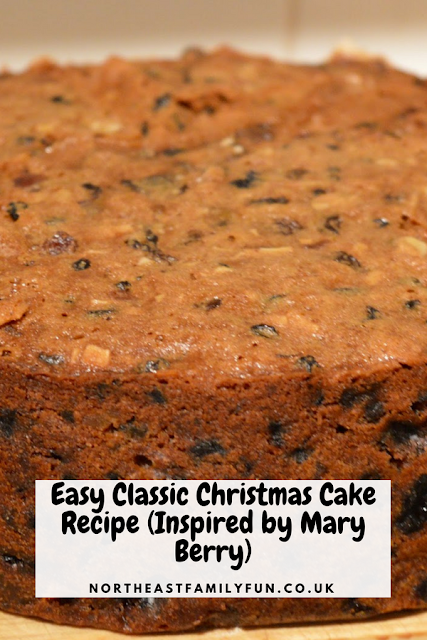 Let me know if you've baked your own Christmas Cake this year.